2016 was a crucial month for employers in the State of Illinois. City, County, and State laws were passed that affected protected leave for employees. Additionally, there are another two on the schedule to be reviewed early in 2017. Statewide, the new laws are the Employee Sick Leave Act, The Child Bereavement Act, and an updated addendum to the Victims Economic Security and Safety Act. 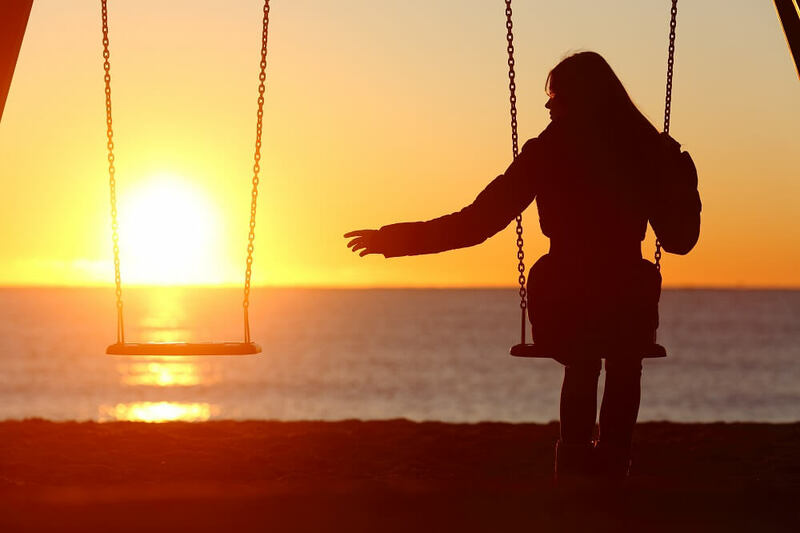 The purpose of this article is to give an overview of what employers with employees in the State of Illinois need to be aware of in regards to the Illinois Child Bereavement Act. The Illinois Child Bereavement Act (CBLA) provides unpaid leave to certain employees who lose a child to death during the year. CBLA allows for two weeks or 10 working days of unpaid leave to employees who suffer the death of a child. CBLA took effect on July 29, 2016 The unpaid leave is granted in a 12 month period. The employee is allowed to take the leave to 1) attend the funeral (or its alternative) of a child, 2) make arrangements necessitated by the death of a child and 3) grieve the death of a child. CBLA allows for two weeks of bereavement per child up to a maximum of three children or six weeks in a 12 month period. The leave must be used within 60 days of when the employee learns of the child’s death. CBLA also entitles an employees to substitute CBLA leave for any other leave that they are entitled. This would include paid or unpaid leave awarded by the employer, or leave awarded under federal, state or local law. It also includes any other leave that is awarded under a Collective Bargaining Agreement or union contract. Although an employee can substitute CBLA for other leave, CBLA “does not create a right for an employee to take unpaid leave that exceeds the unpaid leave time allowed for, or is in addition to the unpaid leave time permitted by” FMLA. Therefore if an employee has used up all of their FMLA time, then they would not be eligible for additional time under CBLA. However, unless the reason for the employee taking CBLA is a qualifying reason for FMLA, then CBLA would not run concurrently with FMLA and would not count against the FMLA entitlement. Currently FMLA does not allow for leave to mourn the death of a child. However, in some situations, the situation that caused a death of a child may have also caused other related injuries or illnesses in the parent or other family members that would count towards FMLA leave. The Child Bereavement Act defines a child as the employee’s biological, adopted, foster, stepchild, legal ward, or child that the employee is standing in loco parentis. The act does not define a limit of the child’s age to be eligible for the leave. Under CBLA, only companies and employees who fall under the Family Medical Leave Act are covered by the act. This means that the company must have 50 or more employees for at least 20 weeks over the current or previous year. The employee must have also worked with the employer for at least 12 months. That employee must have also worked at least 1,250 over the previous year. Lastly the employee must have worked at a workplace with at least 50 employees are employed within a 75 mile radius of the worksite. Employers can require employees to give a 48 hour notice before taking leave under CBLA, unless it is not reasonable or practicable. Additionally, employers are allowed to ask for documentation to ensure that the employee is taking leave in connection to CBLA. Documentation can include a death certificate, an obituary, a written verification of death, burial, or memorial services from a mortuary, funeral home, burial society, crematorium, religious institute, or government agency. The Child Bereavement Act prohibits any retaliation against any employee who attempts to exercise their rights under the law, oppose practices they believe are in conflict with the act, or support the rights of another person under the act. The Illinois Department of Labor is responsible for enforcing the Act. Companies found violating the act will be fined $500 for the first offence and an $1,000 for each subsequent violation per employee. Additionally employees can file a civil suit and seek unpaid wages, damages, and injunctive relief.